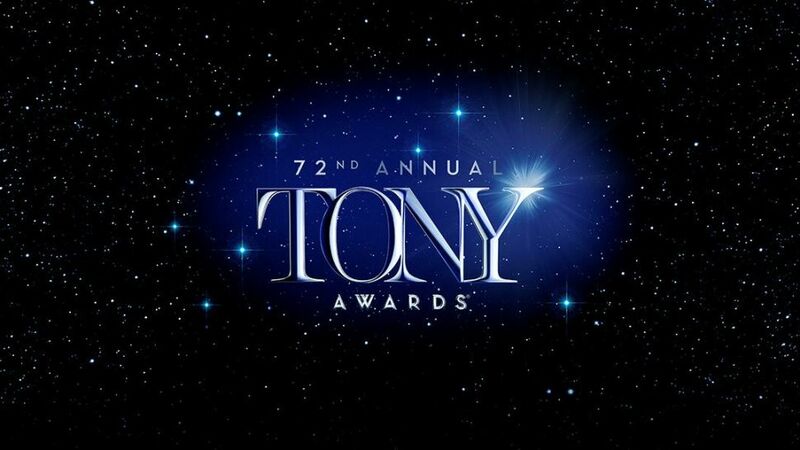 I thought that I would share my predictions for this year's Tony Awards with you all. They may not be correct, but they're my best guesses. Mind you, I've not seen many of the shows this year but I'm basing my predictions off cast albums, reviews, and word of mouth from friends who have seen them. If you'd like to hear my reasoning behind these predictions, do check out the Next Best Theatre podcast Episode 5 where I discuss my predictions along with my two co-hosts, Michael and Dan.